Rio proper was platted as Rio St. Lucie, but the post office established on March 24, 1893 was called Rio San Lucie. On December 1, 1897, the post office name was shortened to Rio. According to the United States Census Bureau, the CDP has a total area of 0.9 square miles (2.3 km2), of which 0.4 square miles (1.0 km2) is land and 0.5 square miles (1.3 km2) (56.04%) is water. Not very big but an entire world to me. It was this incredibleness that I fell in love with that convinced me to move here. 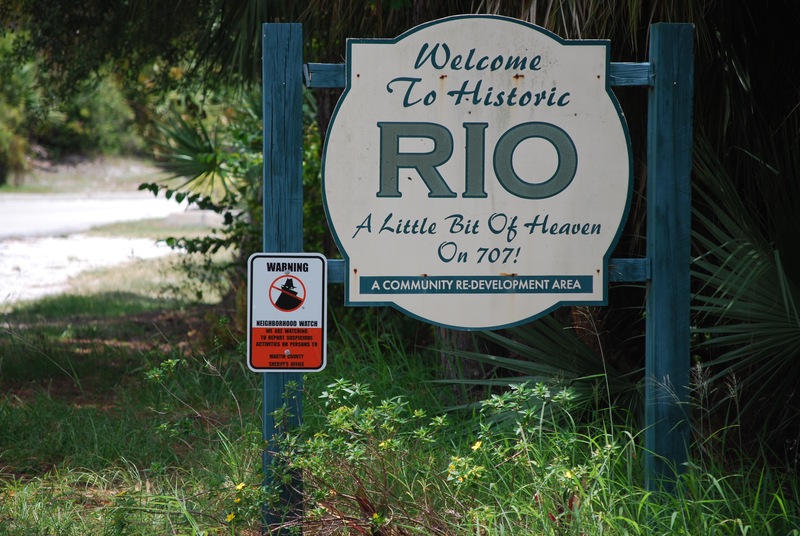 I do not live in Rio but I do live near the Rio Arch in my little house up the hill from the Indian River Lagoon. This is sacred ground. The AIS Indians lived here. If you are quiet enough you can feel them around you tending to the land, catching fish from a clean lagoon, living in Paradise. When I turn on to 707 on the corner of Savannah the world changes. We go back to old Florida. We have million dollar houses and people that live in trailers and everything in between. Our commonness is the love for this little parcel that is at the beginning of a peninsular on a peninsular. Everything changes when you get here. Even in the disaster. This is home. Toxic Algae State of Emergency! Them toxic algae is gone for now. The locks are closed and the water is terrific! There are some places you can stop. This is my favorite. “Smokehouse Sally” or Mrs. Peters, smoked fish in South Florida for over fifty years. The legend of Mrs. Peters began in 1914 when a young girl and her mother came from Troy, Pennsylvania and settled in Biscayne Heights at Little River, now incorporated in Miami. Sally, undaunted by men’s work, learned early how to clean fish dockside, thus perfecting a skill which is still the envy of many professional fishermen. In 1931, Sally and her husband, Bill, built their own smokehouse at the corner of 71st Street and Miami Avenue. It was the largest smokehouse in Florida at the time. Mrs. Peters products, including the now famous “Sea Twang,” were well known in local establishments throughout Miami. Sally was a great innovator and was the first in the business to use open racks and fish fillets to maximize flavor. 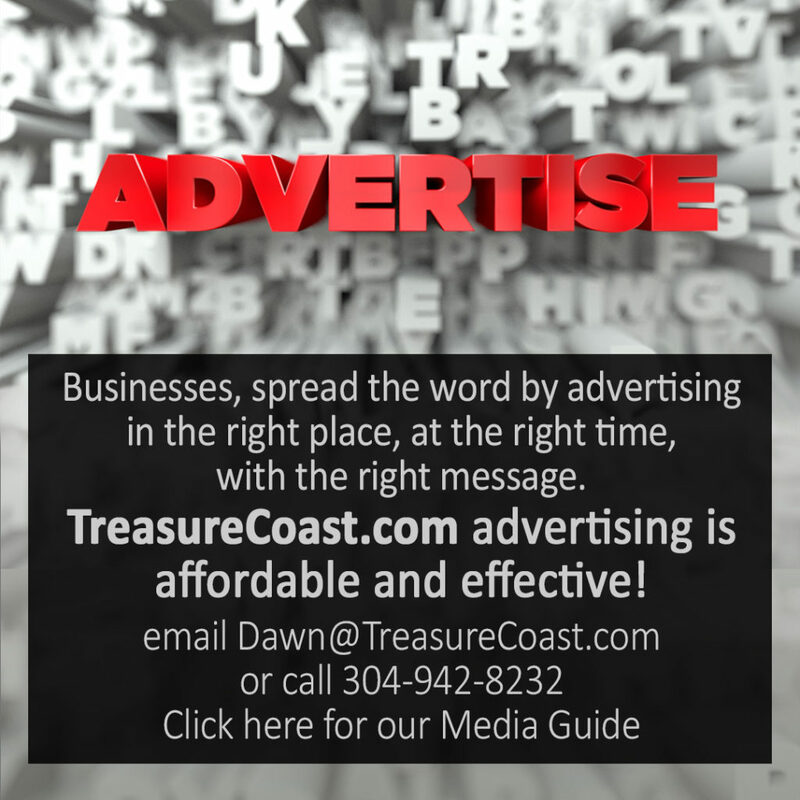 Sally and Bill moved north to Jensen Beach amidst the famous fishing waters they bought their home on the St. Lucie River and built a smokehouse where they continued to produce Mrs. Peters Famous Smoked Fish fillets. Sally claimed to have even smoked fish for President Herbert Hoover. Bill Peters passed away in 1960, but Sally continued operating the business she loved. Nothing ever bothered the gray-haired lady with the sea-blue eyes. She just had the best disposition. Sally was comfortable with customers, swapping fish stories with them or telling tales that made people laugh and set here dangling fish earrings (her personal trademark) swaying as she joined in. She drove an almost antique vintage Ford; like “Barney Oldfield” we’d jokingly say, arriving for work with a jovial laugh, a stylish new hair-do, new earrings, pin or necklace, many of which she made herself, and always eager to meet the first customer of the day. Just a few months ago Craig passed away. A horrible loss for me. There are new owners that have taken it over and continuing the tradition of the best fish dip ever.